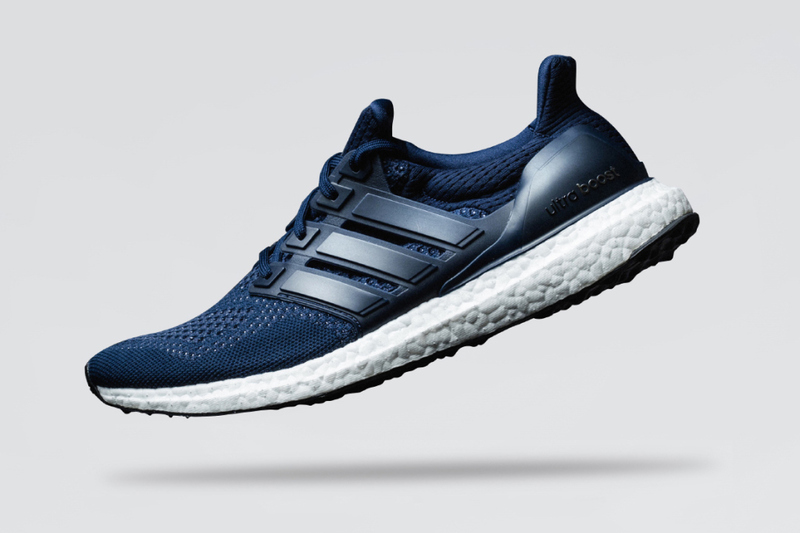 The Adidas Ultra Boost is a 2015 favorite for many and the series continues this Fall with the latest Collegiate Navy colorway. The Primeknit upper is made of Collegiate Blue tones that absolutely pop, thanks to the white boost midsole. For those looking to stay cozy this fall, You can grab these now over at Adidas retailers like Feature for $180.